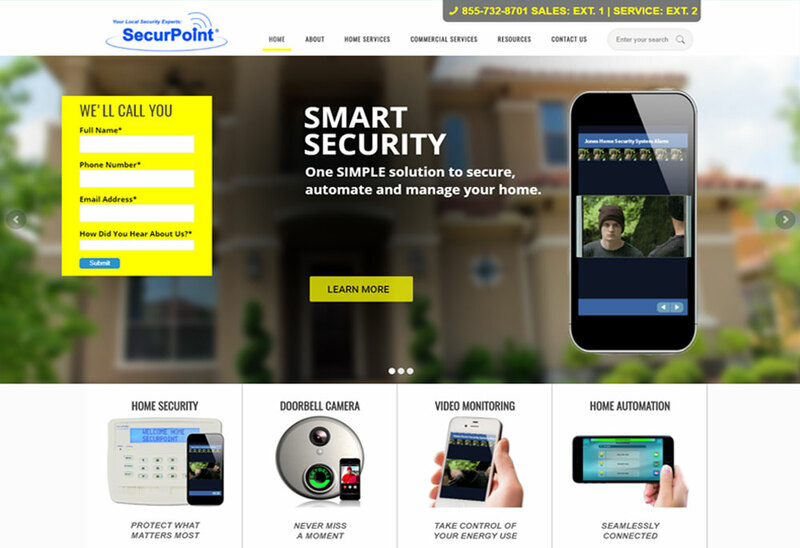 SecurPoint Security is a home and business security firm, based in Melbourne Florida, that provides security solutions such as video surveillance, access control, and 24 hour monitoring. 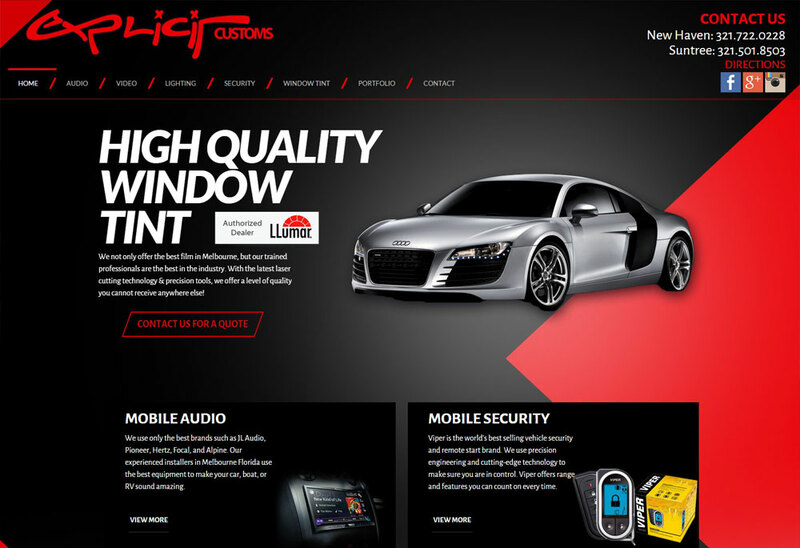 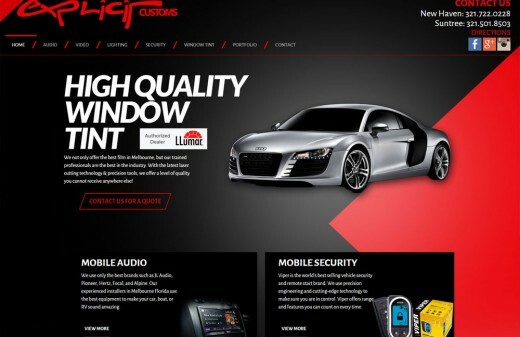 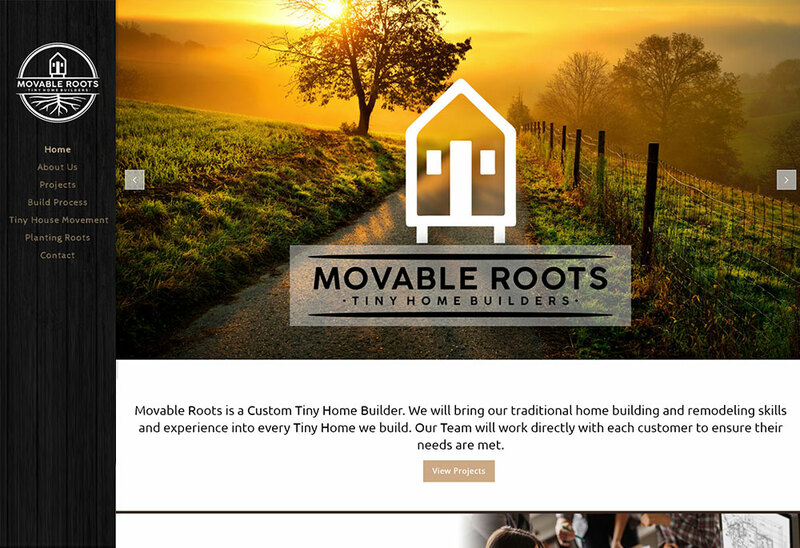 They contacted Harvest Web Design to build them a professional and modern website that would engage potential clients and allow them to easily contact SecurPoint for consultations. 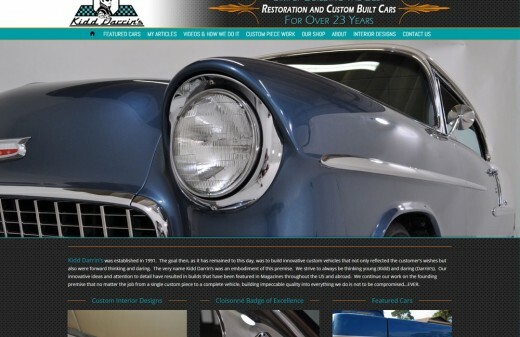 We utilized a combination of intelligent design and industry images to create a stunning site for them. 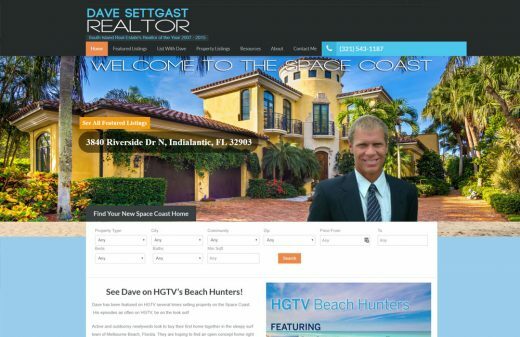 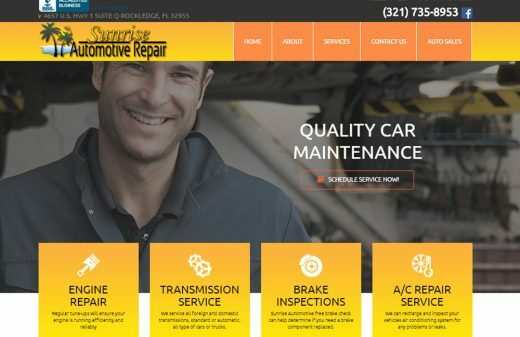 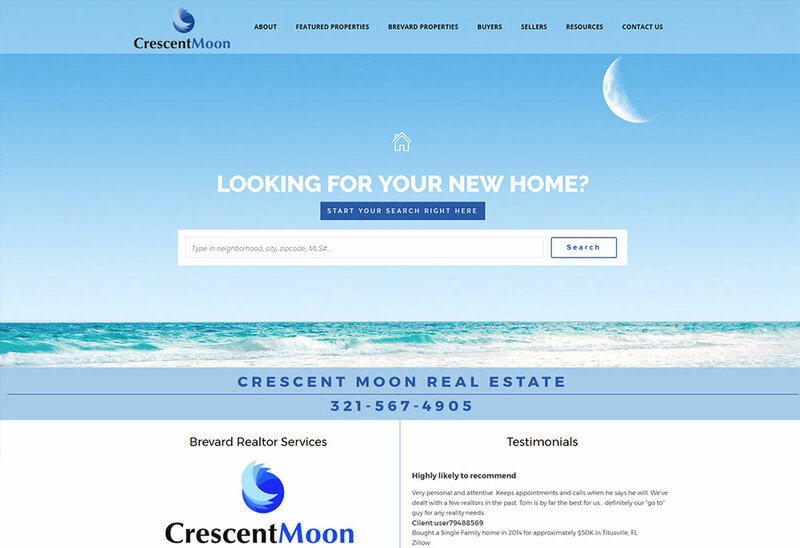 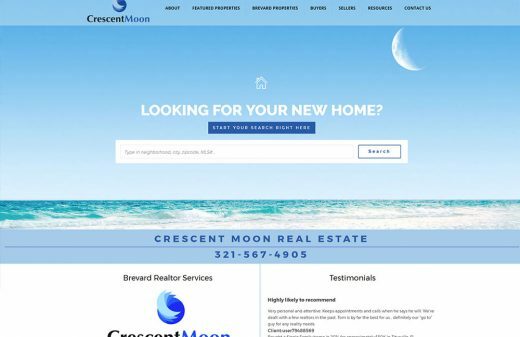 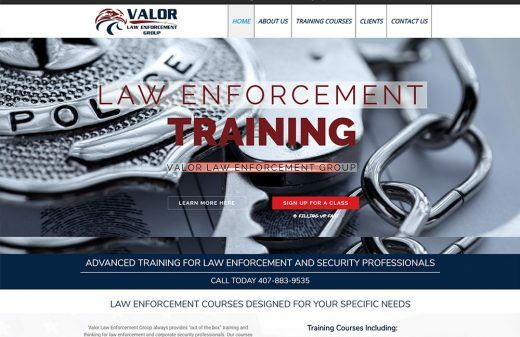 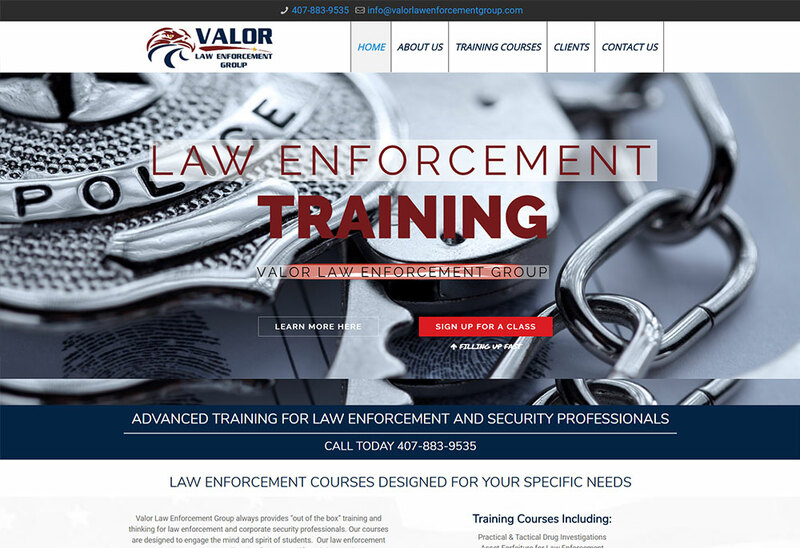 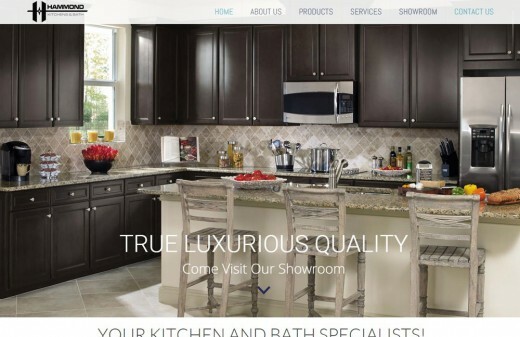 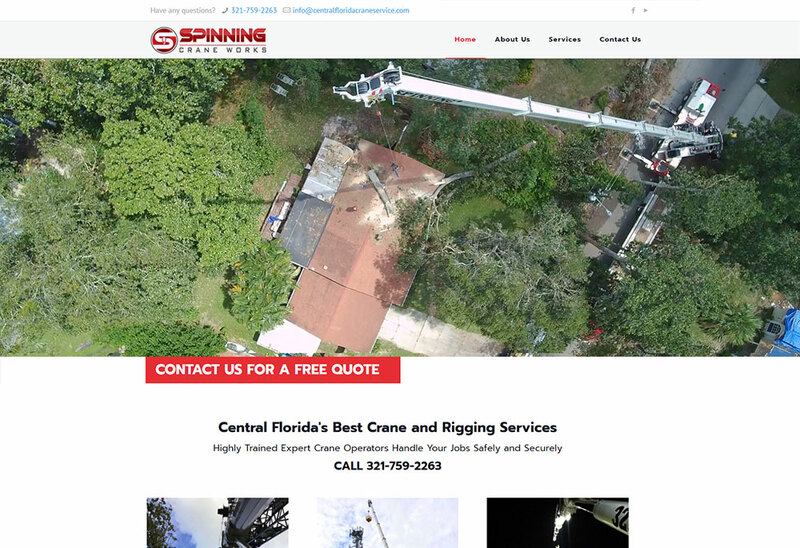 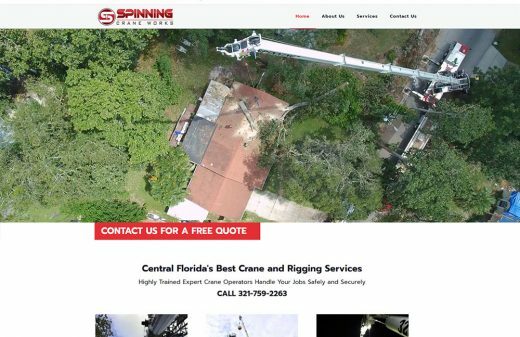 We at Harvest Web Design in Melbourne Florida are extremely proud to work another great company from the local Brevard and Space Coast area.